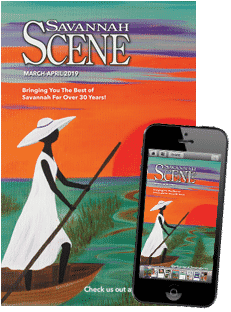 Savannah Riverboat Cruises’ newest cruise ship, the Georgia Queen, is a 1,000-passenger riverboat that traveled 2,800 miles down the Mississippi River, across the Gulf of Mexico, down and around the shorelines of Florida to call Savannah her home. This new Georgia Queen riverboat can accommodate 1,000 passengers and a crew of 200 people. Photo courtesy of Savannah Riverboat Cruises. Built in 1995 as a luxury floating casino for 14 million dollars, the majestic 1800s paddlewheel-style riverboat spent several years traveling the Mississippi River. When gambling legislations changed, allowing land-based casinos to open, the riverboat underwent a four million dollar makeover. 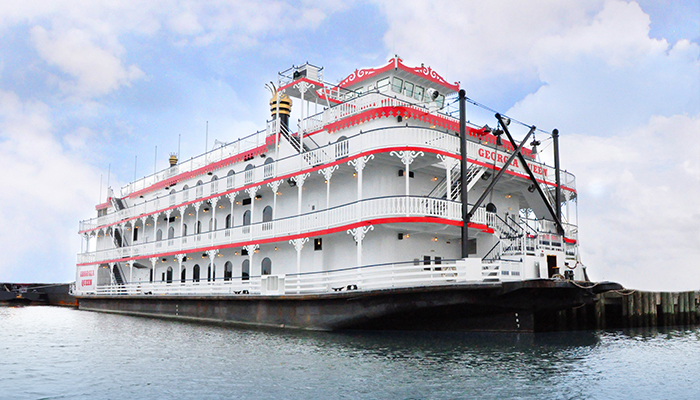 Today, this spectacular paddlewheel-style riverboat acts as Savannah Riverboat Cruises’ Savannah River Queen’s grand sister ship. The Georgia Queen boasts over 15,000 square feet of dining space and more than 5,000 square feet of open-air deck space with patio seating. Photo courtesy of Savannah Riverboat Cruises. Measuring an impressive 230 feet long, 64 feet wide and towering at 68 feet tall, the Georgia Queen is among the top elite in the country with a capacity of 1,000 passengers, plus a 200 person crew, making her the size of a small cruise ship at 38,000 square feet. The ship’s entertainment spaces include three grand ballrooms with over 15,000 square feet of dining space, and more than 5,000 square feet of open-air top deck space with patio seating – more than enough room to accommodate a romantic riverboat wedding on the Savannah River. 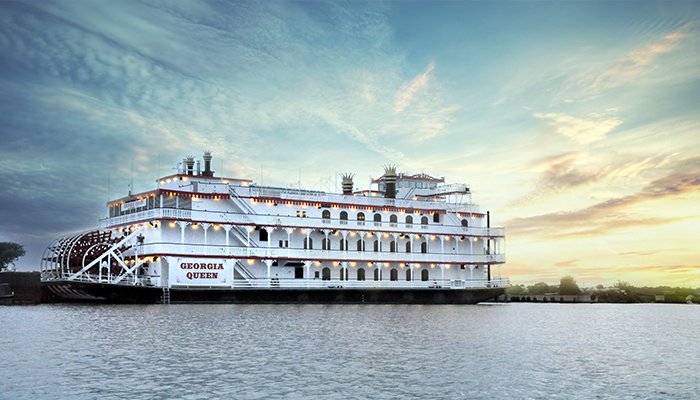 The Georgia Queen also boasts a multi-deck, fully equipped gourmet kitchen which will be directed by Savannah Riverboat Cruises’ Executive Chef Kevin Nape and his culinary staff. This exquisite kitchen is also equipped with a large service elevator, making traveling between galleys discrete and easy. This onboard kitchen will change the entire dining experience for guests, allowing for more plated dinner opportunities and flexibility in menu items. 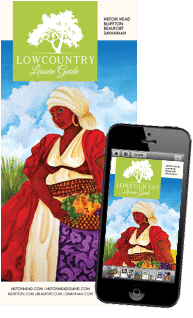 For more information about Savannah Riverboat Cruises, or to make a reservation on one of their cruises, go to savannahriverboat.com or call (912) 232-6404.